Finding care for an older loved one can be a daunting task. Before beginning the search and selection process, you must know what you’re looking for. 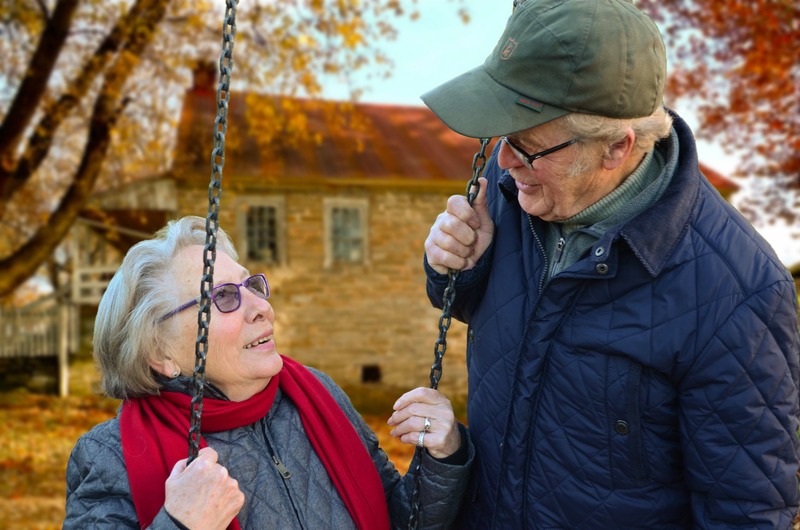 Nowadays we are in a season that represents the peak demand for all senior care communities including independent living, assisted living, long-term care (commonly known as nursing home care), and continuing care retirement communities (CCRC). Far too often, families enter the market and literally drive around looking for facilities, walk in the front door, receive a tour from a sales representative, and sometimes leave more confused than when they arrived. While this approach may seem logical, consider taking a more focused approach to finding a senior care community. a. How far are you willing to drive for the best care? b. Does your facility need to be located in Kansas or Missouri? a. Special dietary considerations—can they meet your needs? b. Pets—can you bring your pet? c. Piano—is there a piano for Mom to play? d. Veterans—are there other veterans Dad can socialize with? Once you have determined the appropriate level of care, type of care, payment method, location parameters, and personal preferences and requirements, you can begin to assemble a list of senior care communities that meet your exact needs. Your list should include every single option meeting your care profile. Armed with that list, you can enter the market, tour each community, ask questions that reflect the policies, history, and operational standards of each place, and begin to narrow your search. Plan to visit your top three places more than once. Be sure to ask the same questions to see if you get the same answers, and ultimately choose the one that you feel is the best fit for your loved one. I warn people not to put too much weight on star ratings from customer reviews or Medicare, instead, use the information you’ve gathered to make an informed decision. Expect the entire process to take 50-100 hours of your time. This is one of the most important decisions you will ever make, so take your time, be thorough, and make sure you get it right. Steve Kuker is president of Senior Care Consulting, a firm helping people find the right senior care community for their elderly loved ones in the greater Kansas City metro area. He is also host of “Senior Care Live,” a radio program airing Saturdays at 11 a.m. on Talk 980 AM that provides information, education, and resources for seniors and their caregivers. You can reach Steve at www.SeniorCareConsulting.com, Steve.Kuker@SeniorCareConsulting.com or by calling (913) 945-2800. This entry was posted in Blog by Steve Kuker. Bookmark the permalink.